Natalie Burgess has a history of turning the tables on technology training by having her students teach full-class lessons to fellow students, and support teachers as they work to adopt 1:1 approaches in the classroom. 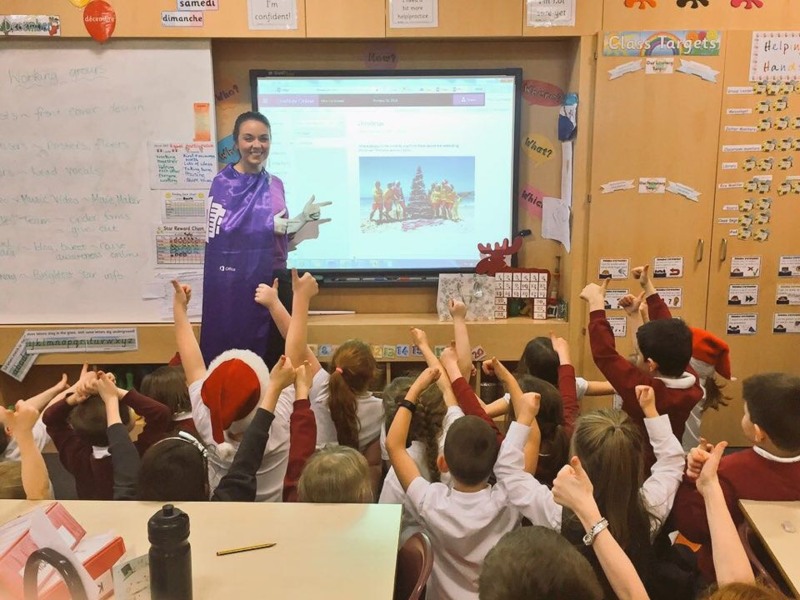 All of this is made possible by Glow, Scotland’s national digital learning environment. Learn more about Natalie’s journey here, and be sure to connect with her on the Microsoft Educator Community. What is the best advice you have ever received? Do something every day that scares you! This entry was posted in 1:1 Learning, Building Teacher Capacity and tagged 1:1 technology training, teacher training. Bookmark the permalink.